The most common symptom of infertility is being unable to get pregnant even after 6 months of trying. When the reason for inability to conceive is due to female issues, it’s known as female infertility; such females may have normal, irregular or absent periods. Female infertility issues affect about 48 million women globally, with higher prevalence areas being Southern Asia, Central Asia, Sub-Saharan Africa, North Africa/Middle East and Central/Eastern Europe. 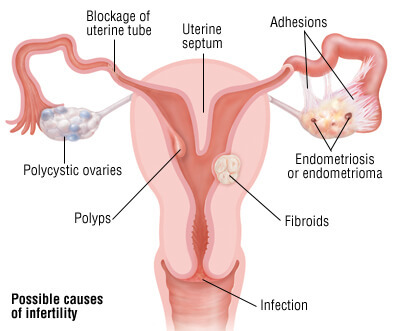 Problems of the Uterus: About 10% of cases of female infertility are due to the presence of an abnormal uterus. The presence of fibroids and polyps which occur due to excessive cellular growths of the endometrial lining of the uterus, may lead to obstruction of the uterus and interfere in getting pregnant. Adenomyosis can also lead to obstruction of the uterus and fallopian tubes, interfering in normal conception. Other factors like congenital abnormalities including a septate uterus can result in repeated miscarriages or an inability to conceive. Endometriosis is another culprit. Problems of the Fallopian tubes: About 25% of female infertility cases are due to tubal diseases. The fallopian tubes are needed for carrying the eggs from the ovary to the uterus, where the fetus develops; fertilization also occurs in this pair of tubes. If these tubes get damaged due to any reasons, they can prevent the sperms from fertilizing the eggs. The main causes of damage to these tubes are by infection which can lead to scarring; others include adhesions on the tubes that may result from previous pelvic or abdominal surgeries, resulting in their shape alteration thereby hindering movement of the egg. Ectopic pregnancies are potentially life-threatening pregnancies that occur in the tube itself and can result in major tubal damage. Sometimes congenital defects account for tube abnormalities that may extend to the uterus too. 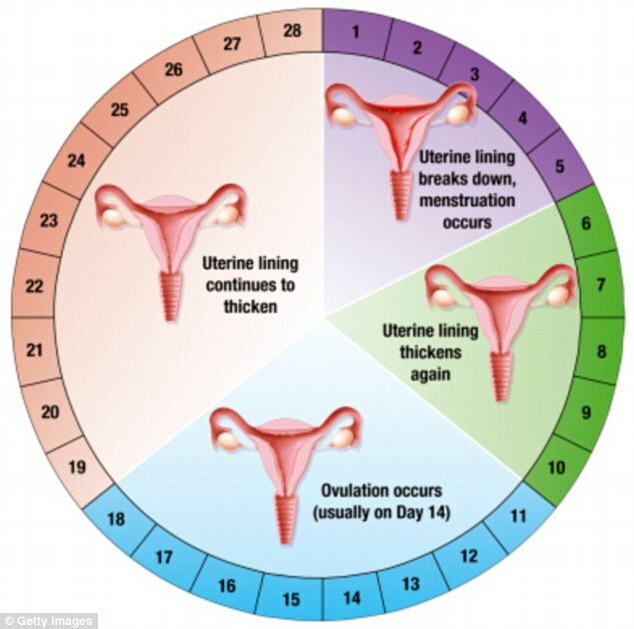 Hormonal problems: Sometimes abnormal hormonal levels may be the reason behind unsuccessful pregnancies, where normal eggs aren’t being released from the ovary. If the pituitary gland which controls the FSH and LH hormones starts to malfunction and doesn’t produce the right levels of these hormones, matured eggs won’t be released, thereby leading to infertility; or it could result in lack of sufficient endometrial thickening to receive the fertilized egg, resulting in negative pregnancy. 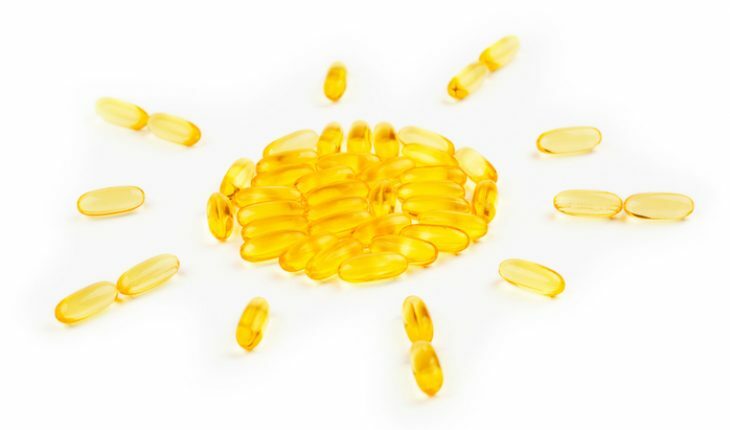 In rare cases, there may be premature menopause leading to complete loss of egg production. Polycystic ovary syndrome involves abnormal ovulation due to hormonal imbalances and is a common cause of female infertility too. 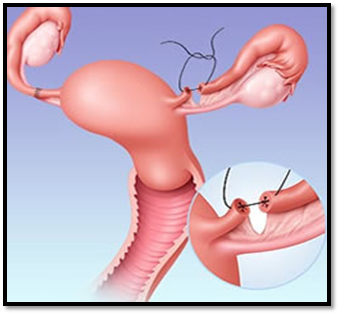 Cervical problems: In some women, the cervical canal prevents sperms from passing through it. About 3% of these female infertility cases are due to the poor quality of cervical mucus that interferes with sperms swimming through it. ‘Unexplained’ problems: In about 20% of infertile couples, the exact cause of infertility can’t be pinpointed.